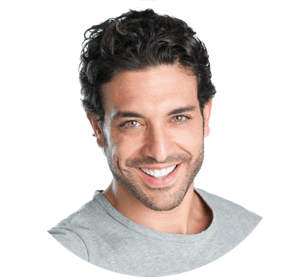 Protection can be provided to the remaining healthy teeth and bone loss can be counteracted with a bridge that receives support from implants. 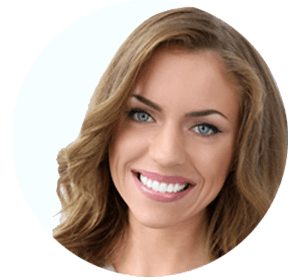 A functional and esthetically pleasing result can be obtained with a bridge that’s anchored firmly to implants in case of replacement of two or more missing teeth. This is because the loss of natural bone is prevented in this way. Your quality of life can undergo a devastating impact if all your teeth are missing. People will look and even feel older. 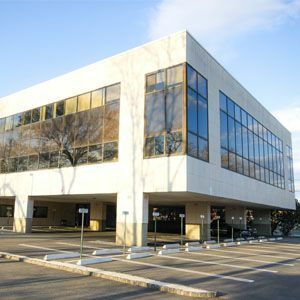 Different conventional solutions can be used to rectify this problem. Chewing capacity is also reduced because of the loose attachment of the tooth replacement and this gives rise to poor digestion and unbalanced diet. For instance, it is almost impossible for people to eat crunchy fruits and vegetables. Apart from that, the functionality of the tooth replacement reduces over time and promotes bone loss. The sense of taste can also be reduced when a denture is used for covering the palate. As opposed to them, prosthetics anchored by implants resemble natural teeth and work like them. According to people, restored self-esteem is the best thing about implant-supported dental prosthetics. People can talk, eat and laugh uninhibited. Also, messy adhesive and improper fit are downsides of conventional dental prosthetics, which are relieved. People can enjoy a better and higher quality of life with tooth replacements that are securely fitted. 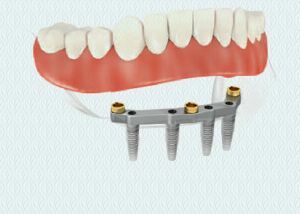 Two or more implants that have mechanical anchors can be used for securing a removable prosthetic and retains them securely. The beauty of an implant-supported prosthetic is that it looks and functions just like natural teeth after it have been placed. Acrylic denture is not used for covering the roof of the mouth so the sense of taste isn’t affected. Another benefit is that for cleaning purposes, the bridge can be removed. 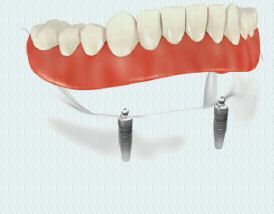 Two or more implants support the bar, which is a supportive element of removable prosthetic. Secure retention is provided by attaching the prosthetic to the bar. Again, easy cleaning can be done by removing the prosthetic. 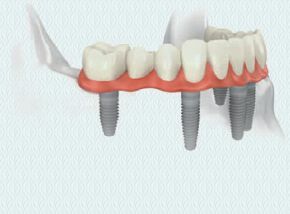 A dental implant bridge is part of a fixed prosthesis and four or more implants provide it with support. 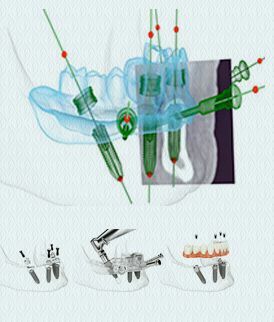 The gum is kept free because the dental implants are used for fixing the prosthesis firmly. Therefore, taste sensation remains unaffected. Teeth can also function without any restriction because of screw retained bridges.